OPEN HOUSE SAT APRIL 14TH 12-3. 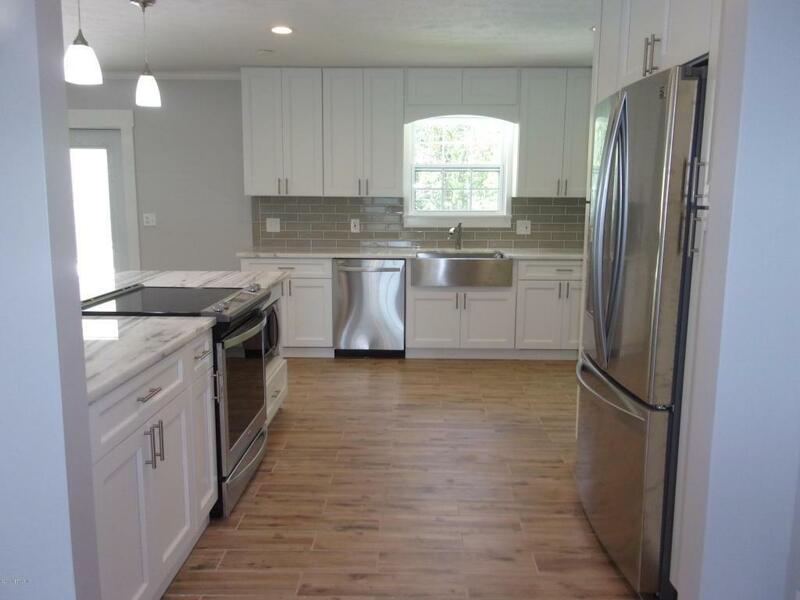 Totally renovated beautiful home in the desirable Grove Park area of the Southside. 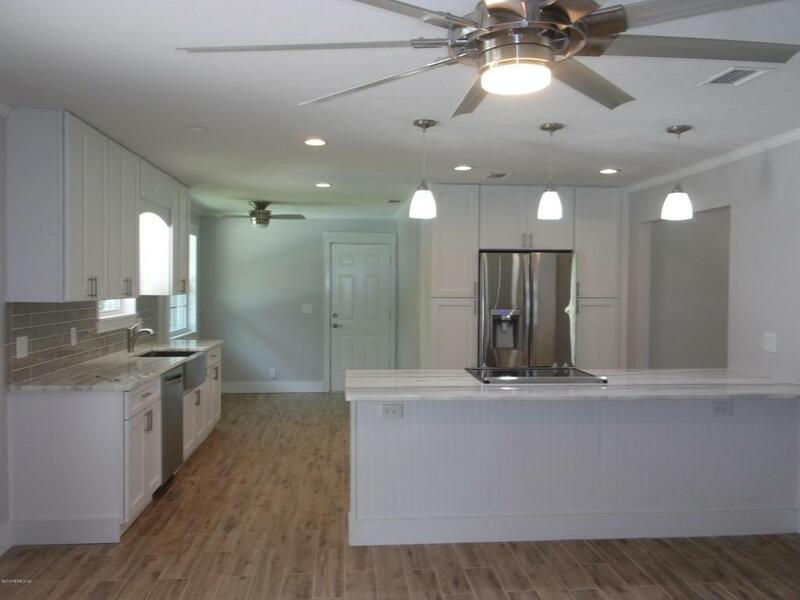 The kitchen has stone dolomite counters, new cabinets, lighting and all new stainless steel appliances. Perfect for the gourmet cook. 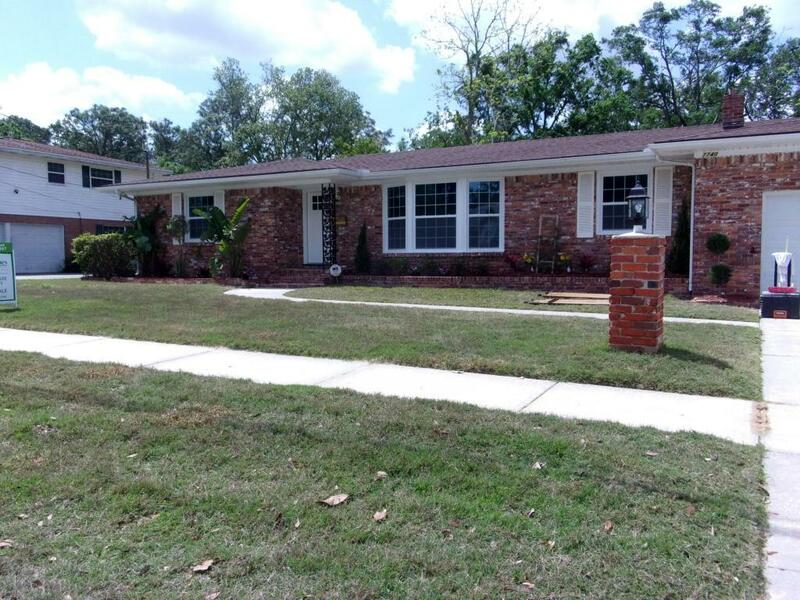 The home has new tile throughout and windows have been replaced with energy efficient panes. 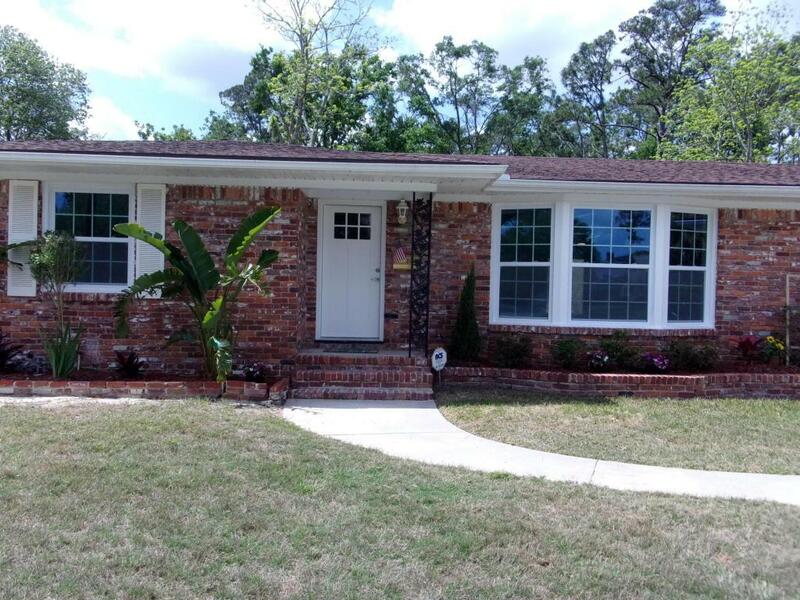 Other features include french doors leading out to a sparkling pool and large fenced yard with wooded views. Grove Park is centrally located to downtown, Town Center and the beaches.